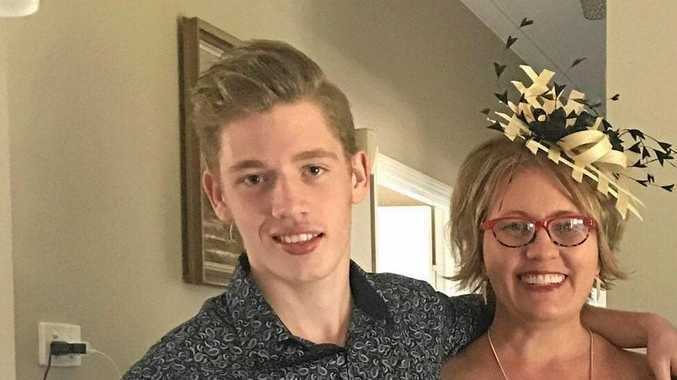 AFL: A knee injury, an unlikely return to the field and a three-goal performance up forward combined to make one of the most memorable days in Gympie-turned-GWS Giants big man Lachlan Keeffe's AFL career on Sunday. 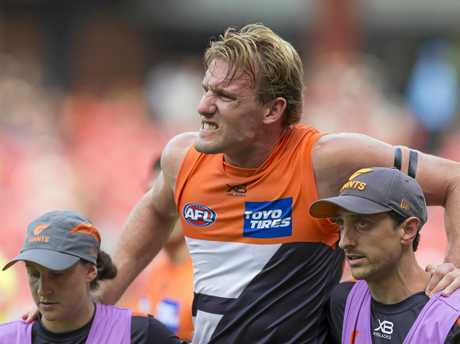 The 28-year-old was helped from the field in the first quarter of the Giants' thumping of Essendon at Giants Stadium after his left knee buckled under him in a marking contest. He reappeared on the interchange bench to start the second term and shortly returned to the field in an unfamiliar role as a deep forward, taking almost no time to find his feet. Intercepting an errant Conor McKenna kick-in, Keeffe marked and converted his first major, much to the delight of the Channel Seven commentary team. "Keeffe's come back on ... This is a fantastic turnaround for him,” broadcasting legend Bruce McAvaney remarked. The 204cm utility followed up his first goal with an impressive mark over his direct opponent shortly after, booting his second goal with a highlight reel snap off his injured leg. Keeffe finished the game with eight disposals and two marks to go with his three goals in the 16.16 (112) to 5.10 (40) GWS win, taking his career tally from eight to 11 in his 49th professional outing. He caught up with GWS media shortly after the full-time siren. "Hopefully (my knee) is alright, fingers crossed, we'll check it ... during the week and hopefully ready for Round 2,” he said. "I was just sort of up there in the (goalsquare), so probably got to thank most of the boys for getting it down there. Keeffe will remain under an injury cloud this week with just six days between Sunday's win and Saturday's trip to Perth to face West Coast. 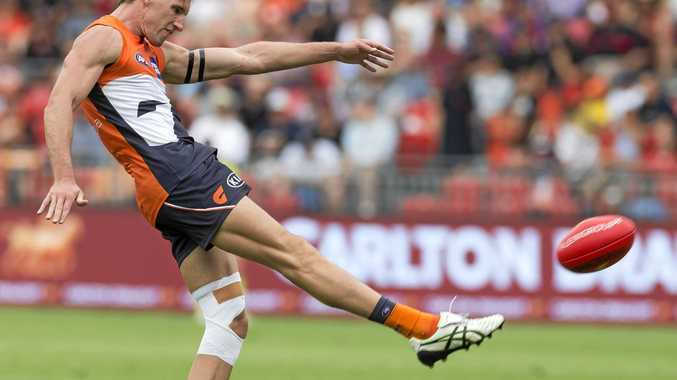 Whether or not he plays in Round 2, Keeffe's performance in front of goal has added another element for Giants coach Leon Cameron to consider at the selection table this season.